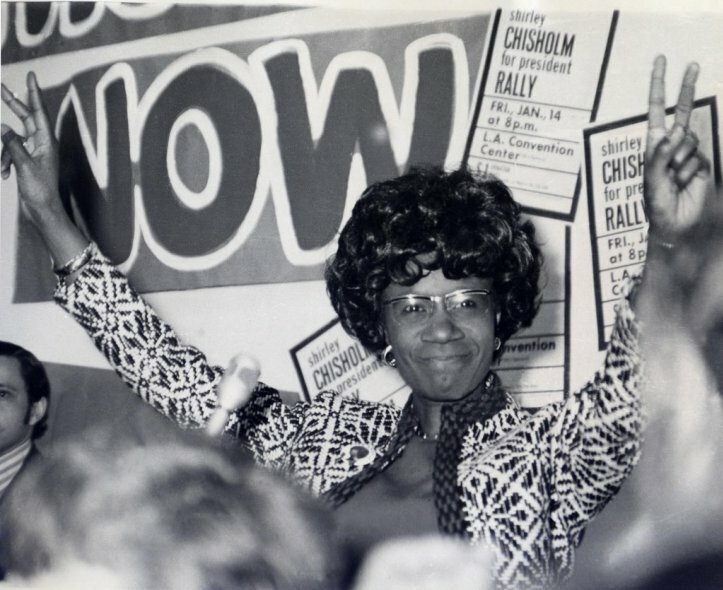 Brooklyn’s own Shirley Chisholm campaigned for president in 1972. The Mayor’s Office recently announced that the city will erect a monument honoring the late Shirley Chisholm, the first black woman elected to the US Congress, some time in 2020 at the Parkside entrance to Prospect Park. The Chisholm statue will be erected as a part of a larger initiative by the city to increase diversity in monuments around New York. Shirley Chisholm was born in Bed-Stuy and served from 1969 to 1983 in the United States Congress, representing New York’s 12th congressional district, including parts of Manhattan and Greenpoint. Prior to that, she became the second African American elected to the New York State Legislature. In 1972, she was the first female to seek the Democratic presidential nomination. To say the least, Chisholm was a trailblazer. But how do Ditmas Park’s residents feel about this new addition to the community? Some people interviewed by The Examiner in Ditmas Park didn’t actually know who Shirley Chisholm was. However, they still think a monument to her would be a step in the right direction for the community. The addition of a Chisholm statue would add diversity to Brooklyn’s landscape, and Ditmas Park residents seem to love that. “It is important that we celebrate the excellence of colored people, especially women. I can’t even presume how much tenacity she must have but I am proud to call her a representative of our society and youth,” says Somaiya Ahmed, 15 years old. Other Brooklynites have their own ideas about monuments they feel should come to Ditmas Park. Ahmed would love to see Malala Yousafzai, a Pakistani girls education rights activist, in stone in her neighborhood. “I live in a predominately Muslim environment and it would be enchanting to see a fellow Muslim being praised. Not only is she a Muslim but she is a young woman who emphasizes the importance of education, a privilege many take for granted. She is brave, brilliant and a beautiful symbol of the youth today–hope for the future,” Ahmed said. On the other hand, some Brooklynites have contrasting ideas about statues in their city. “I honestly have no clue who really deserves a whole statue in Brooklyn,” says Cheran Kelly, 23 years old. “Most likely a very special black woman. They don’t get recognized in America’s history and never are reflected in the way history is told.